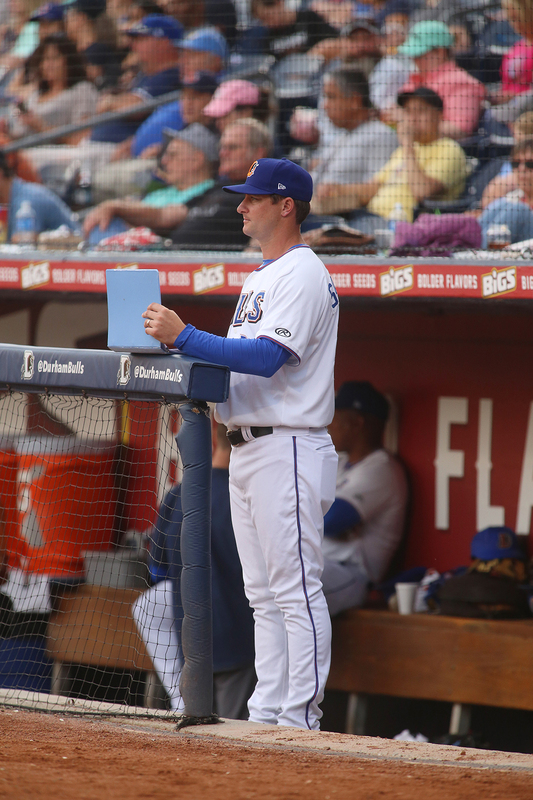 Nearly two decades after being drafted by the Tampa Bay Rays out of Capital High School in 1996, Jared Sandberg has brought a championship to the organization, managing the club’s Triple-A affiliate Durham Bulls to a Triple-A National championship. It’s been quite the successful, albeit hectic, 2017 so for the 39-year-old Sandberg. In addition to guiding the Bulls to a national title and the team’s fifth overall Governor’s Cup – the annual trophy awarded to the champions of the International League – Sandberg coached earlier this summer at the All-Star Futures, a game featuring Major League Baseball’s best prospects, in Miami before serving as a member of the International League’s coaching staff at the Triple-A All-Star game at Cheney Stadium in Tacoma. 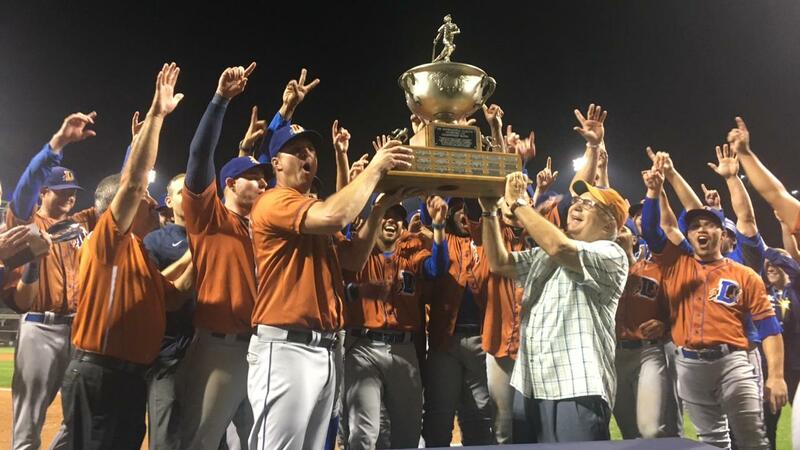 Sandberg, in his third season as manager, guided the Bulls to a league-best 86-56 regular season record and their first Governor’s Cup title since 2013 after defeating Scranton/Wilkes-Barre RailRiders, 3-1 in a best-of-five series finale. 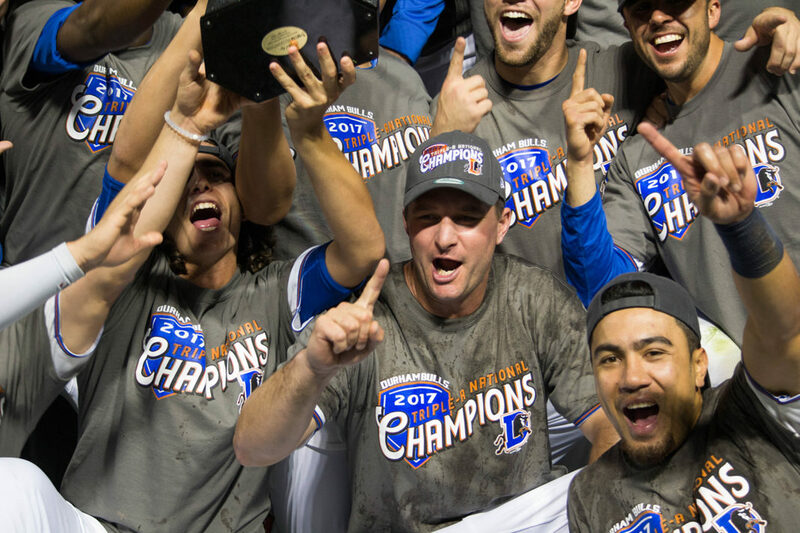 Four days after wrapping up the league crown, Durham knocked off Pacific League champion Memphis Redbirds, 5-3, in the Triple-A National championship game. Interestingly, Sandberg, who started his coaching career in 2007 after 12 seasons of playing, was part of two Durham Bulls’ International League title teams as a player, appearing in 30 games during the organization’s 2002 championship and in 74 games the following year during which the Bulls won their second consecutive crown. 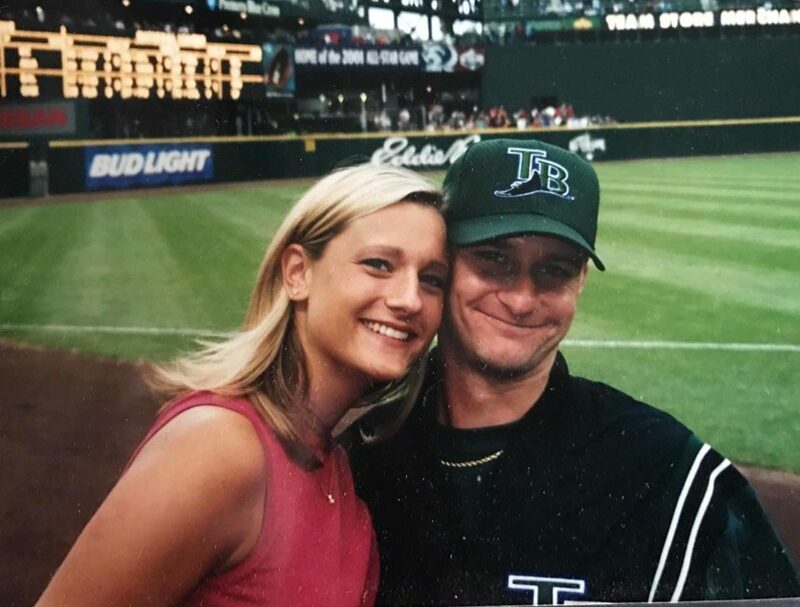 Sandberg, who is the nephew of former Chicago Cubs great and MLB Hall of Famer Ryne Sandberg, began his journey towards the big leagues as an 18-year-old second baseman on the Devil Rays Gulf Coast League rookie team, a mere month after graduating from Capital High School. He gradually climbed the ranks, making stops over the years in places like St. Petersburg, Florida; Charleston, South Carolina; Hudson Valley, New York; and of course, Durham, North Carolina, before making his Major League debut for the Tampa Bay Rays on August 7, 2001. He played three seasons for the Rays, appearing in nearly 200 games, before retiring as a player in 2007 and turning to the coaching side of the sport. After starting off as a hitting coach, Sandberg led the Short-Season Class A Hudson Valley Renegades between 2010 and 2012, guiding the team to a New York-Penn League title in 2012. He took over as manager for the Single-A Bowling Green Hot Rods and Advanced-A Charlotte Stone Crabs in 2013 and 2014, respectively, before becoming the fourth Durham Bulls manager in the franchise’s 18-year Triple-A history. Now back home in Olympia, where he lives during the offseason, talking with ThurstonTalk less than three days removed from managing the Bulls to a win in the Triple-A National Championship, you would think the craziness would subside just a little bit. Which leads to the question, what’s a more difficult task – managing a team of young players on the cusp of MLB stardom to a championship or juggling the preparation and eventual chaos involved with an 8-year-old’s birthday party? 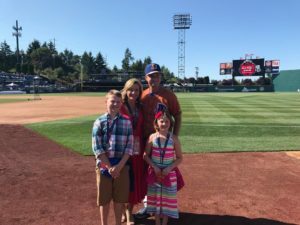 Up next for Sandberg will be his involvement in November with the Sandberg Baseball Club, an Olympia-based program for teams ranging from 10U to 18U that focuses on developing youths through baseball. Then, back to work in the spring, leading the Durham Bulls to, perhaps, another championship season.